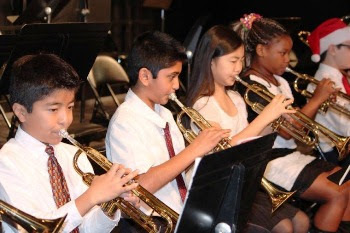 Historic Anaheim Winter Instrumental Concert on Wednesday. We at Fairmont send our sincere condolences to the victims of the tragic Connecticut school shooting. We mourn those students' and teachers' lives that were lost in this terrible act of violence. We would like to ensure our Fairmont parents that your children's safety at school continues to be our utmost priority, and we thank you, as always, for entrusting us with the education of your child.